13. 50 50 JUN. K Rap ver. 14. 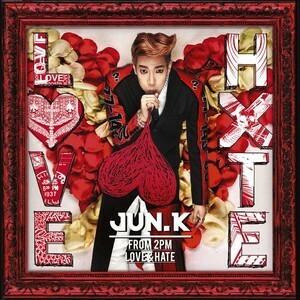 50 50 TAECYEON Rap ver. 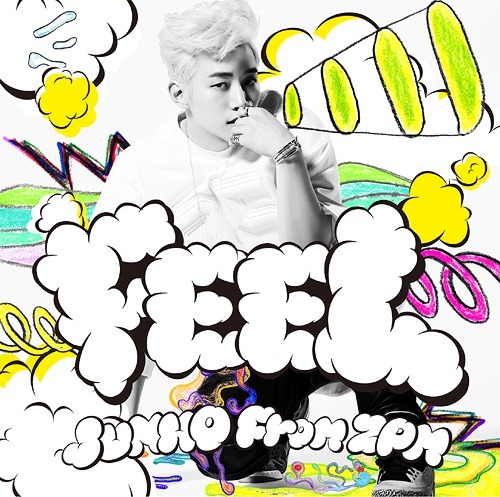 [#6] San E – Everybody ready?